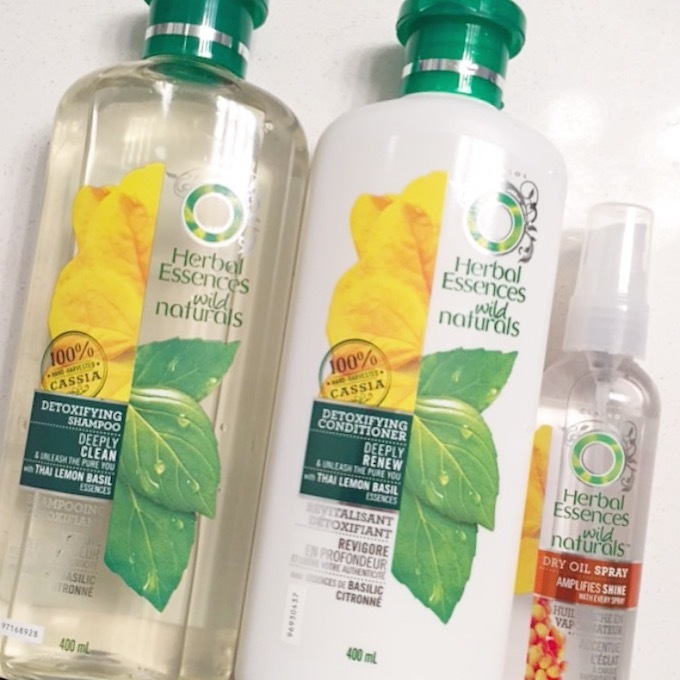 What is it: Part of the new Herbal Essences Wild Naturals line, this detoxifying shampoo, conditioner and lightweight almond dry oil spray softens and cleanses hair while removing any build-up. Beauty bonus: This trio of products smells like lemon basil and cassia flower — so refreshing! Beauty bummer: While it was moderately moisturizing, hair felt a little dry post-rinse. Overall: For years, we've had a bottle of Herbal Essences in the shower. Why? Because it can always be depended on to leave hair feeling clean and smelling super fresh. 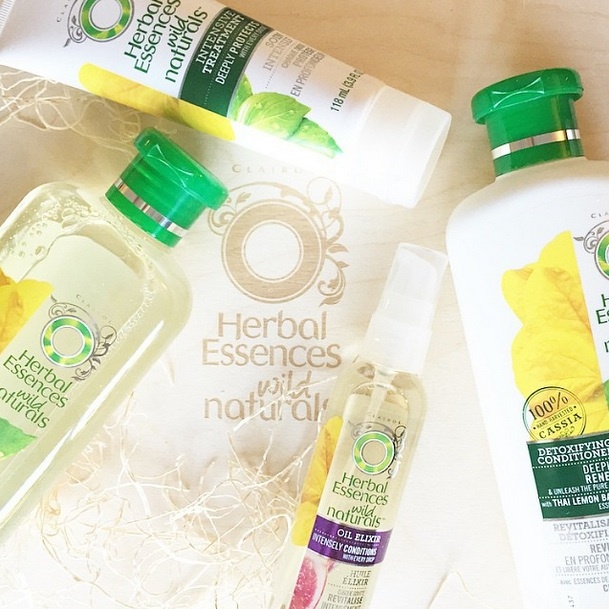 Would recommend: If you're looking for a nice line of affordable clarifying products, Herbal Essences Wild Naturals Detoxifying products might just be for you.